While everyone knows it is important to get in enough iron during pregnancy, few people recognize that low iron levels can affect your ability to get pregnant. Research has shown that women who don’t get enough iron can develop anovulation, which is the lack of ovulating during the menstrual cycle. Low iron levels may also affect the health of the egg to be fertilized. 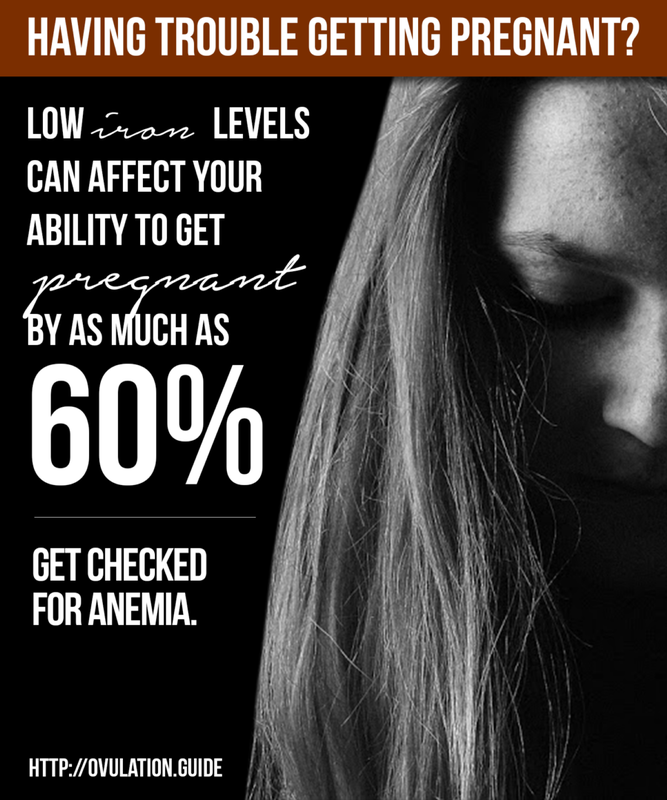 Low iron levels can affect your ability to get pregnant by as much as 60 percent. When you don’t get enough iron through your foods or supplements, you can develop anemia. You need your red blood cells to allow oxygen to travel to all the cells of your body in exchange for carbon dioxide at the cellular level. Your reproductive organs are no exception and when you are iron deficient, it can affect the ability of your ovaries to produce a healthy egg. When you ovulate, you pass on an unhealthy egg that cannot be fertilized by the sperm. If you do get pregnant, the anemia can interfere with cell division in your baby and it will be unable to grow adequately. This may result in a miscarriage that could have been prevented. • Tiredness that doesn’t go away with rest. Fortunately, anemia is easily identified by doing a hemoglobin test that will say if you have enough iron to make a normal amount of red blood cells. If you turn out to be anemic, most of the time it is due to iron deficiency and eating foods high in iron (or taking iron supplements) can take care of the problem. The main sources of iron in your diet can include molasses, animal meat, beans, spinach, beets, asparagus, and pumpkin seeds. Foods containing vitamin C, such as strawberries, oranges, tomatoes, broccoli, and green peppers should also be eaten because they help in iron absorption. If you don’t think you are getting enough iron in your diet, feel free to take an iron supplement. You can buy an iron supplement at just about any drug store or pharmacy. Supplements can cause nausea and constipation so you’ll want to have a diet that is high in fiber to avoid getting constipated. An iron supplement alone may not do the trick as it may absorb into the bloodstream poorly. Rather than taking just an iron supplement, try taking a supplement that also has vitamin C, folic acid, and vitamin B12 in it. 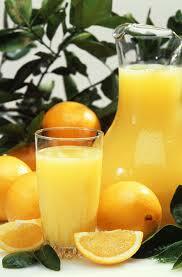 This will make sure that the iron is absorbed and that you have the nutrients you need to build healthy blood cells. Is obesity and fertility related?